Articles on senior living communities & common health conditions. Additional professional resources for seniors. 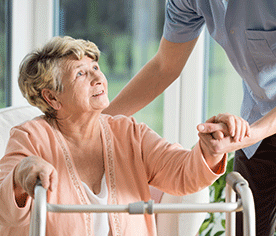 Educational tools and materials to promote a successful transition into senior housing. 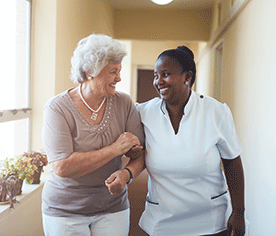 Common senior health conditions and senior living models that best match care needs.